Get your music produced, recorded, mastered and mixed. It's all about the sound. Whether we’re talking about recording, mixing, mastering or producing, the sound you will hear is greatly influenced by the sound engineer. It is the artistic addition to your record, the finish of your great songs. 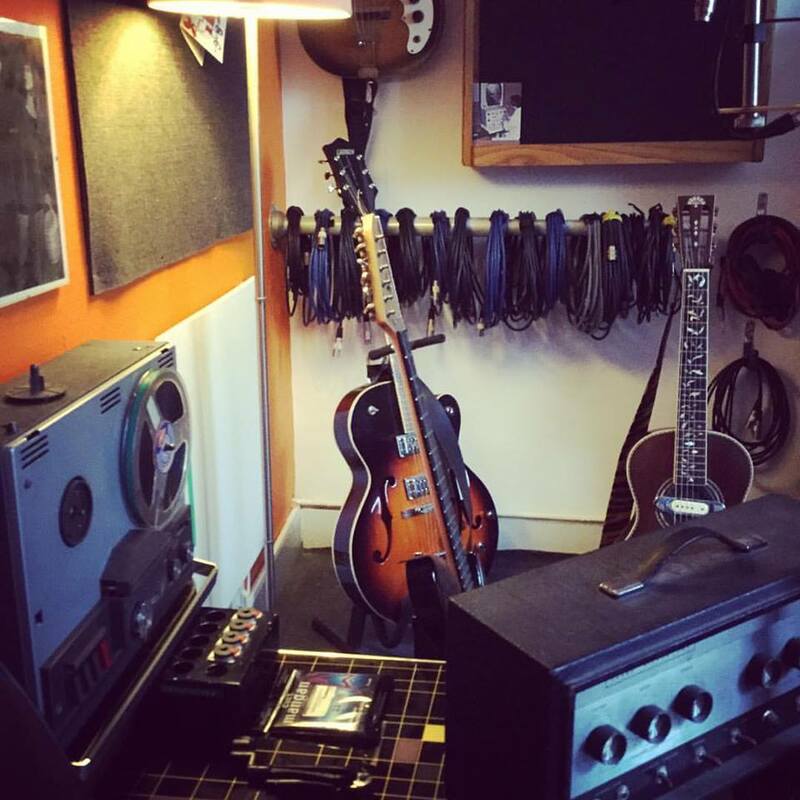 Find out more about the way Staf works, to create and give your album that edge. Catch the vibe in the studio.